Antibiotics are drugs used for treating infections caused by bacteria. Also known as antimicrobial drugs, antibiotics have saved countless lives.Misuse and overuse of these drugs, however, have contributed to a phenomenon known as antibiotic resistance. This resistance develops when potentially harmful bacteria change in a way that reduces or eliminates the effectiveness of antibiotics. When you are prescribed an antibiotic to treat a bacterial infection, it's important to take the medication exactly as directed. Here are more tips to promote proper use of antibiotics. Complete the full course of the drug. It's important to take all of the medication, even if you are feeling better. 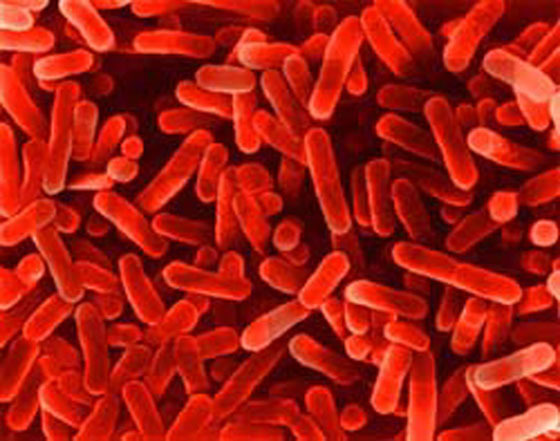 If treatment stops too soon, the drug may not kill all the bacteria. You may become sick again, and the remaining bacteria may become resistant to the antibiotic that you've taken. It's important that you let your health care professional know of any troublesome side effects. Consumers and health care professionals can also report adverse events to FDA's MedWatch program at 800-FDA-1088 or online at MedWatch.